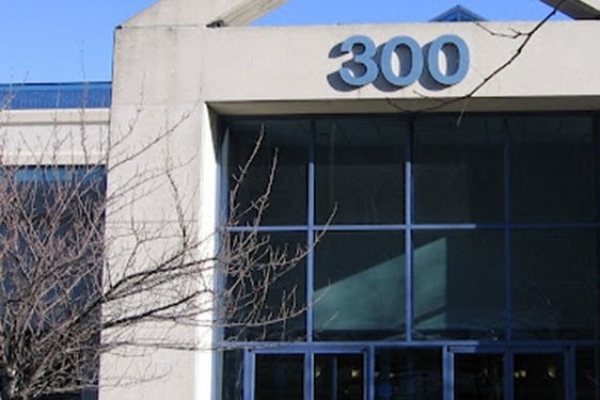 With access to hundreds of leading domestic and international carriers and direct connections to financial exchange networks including SFTI, BATS, and ARCA, 100 Delawanna Avenue is an ideal location for financial service firms looking to run low-latency back office operations. 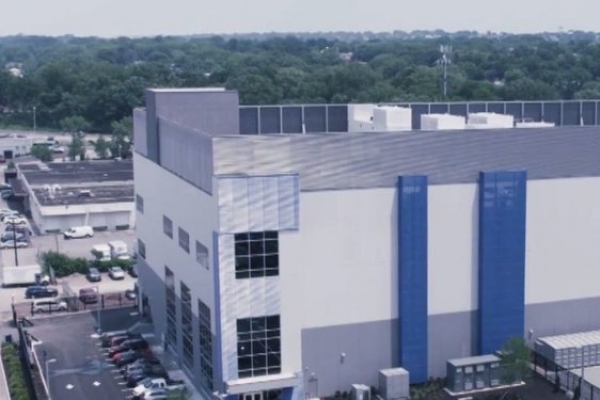 1025Connect is Long Island's premier carrier-neutral colocation facility located at 1025 Old Country Road in Westbury, New York. 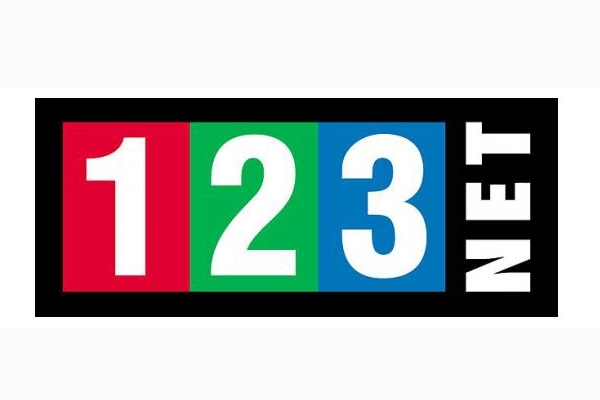 1025Connect provides network operators of all types, carrier and enterprise alike, with a central and high-performing global marketplace for their communications service needs. 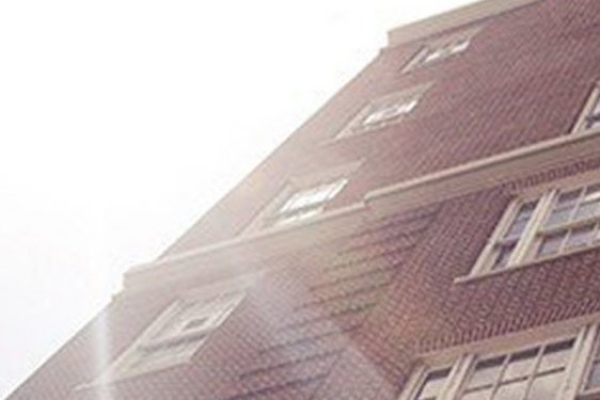 Tenants within 1025Connect benefit from direct access to multiple international, trans-Atlantic submarine cable systems, Manhattan Bypass fiber routes, every major New York City metro fiber provider and numerous enterprise network customers all without monthly recurring cross connect fees. 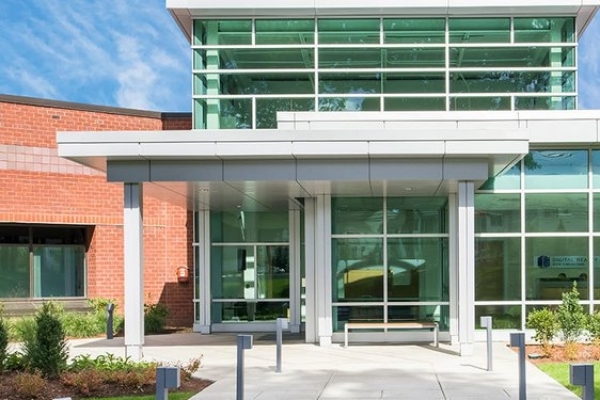 105 Cabot Street is the second mission critical building of our Needham data center campus. 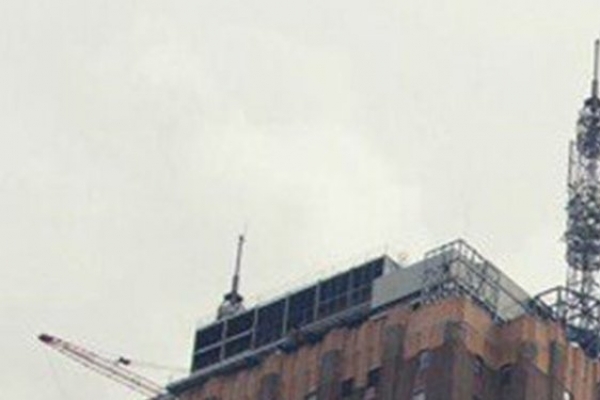 Uniquely positioned on top of the Hudson Street/Ninth Avenue fiber highway, 111 Eighth Avenue is a premier North American data center. 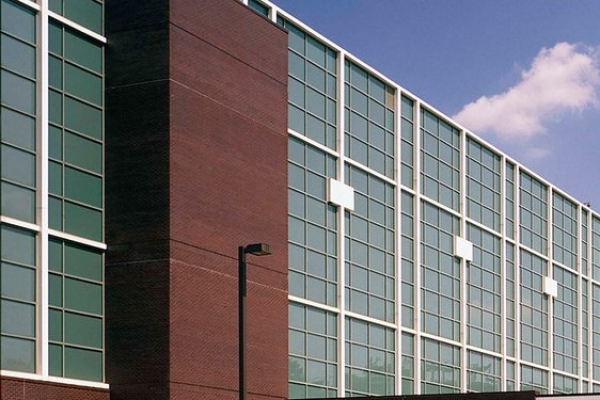 The 29,200 square feet purpose built facility at 113 North Myers Street in North Carolina, the home of many major financial institutions, benefits from abundant fiber connectivity options to financial and government institutions, as well as being on the city’s hospital power grid, the region’s top priority grid. 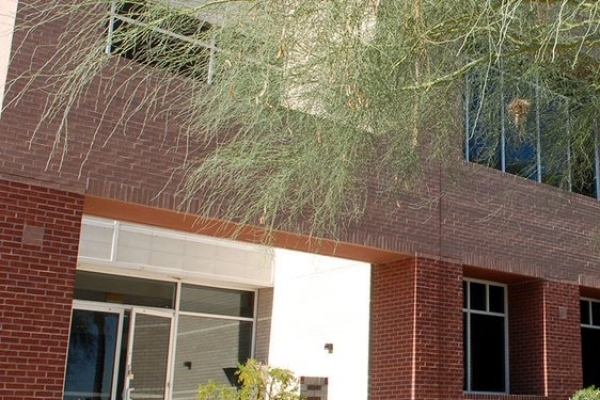 The #1 interconnection data center facility in the fast growing Phoenix metro-area, 120 East Van Buren Street is a recognized fiber crossroad on almost every national network backbone. 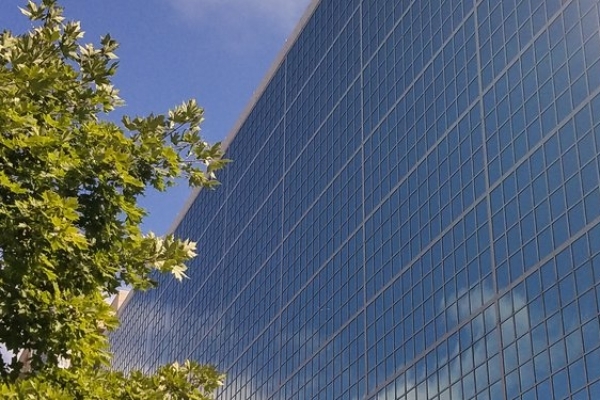 Digital Realty’s Houston data center is a highly connected location with access to over 1000 provider networks, multiple Internet exchanges and service delivery networks, as well as Open-IX peering. 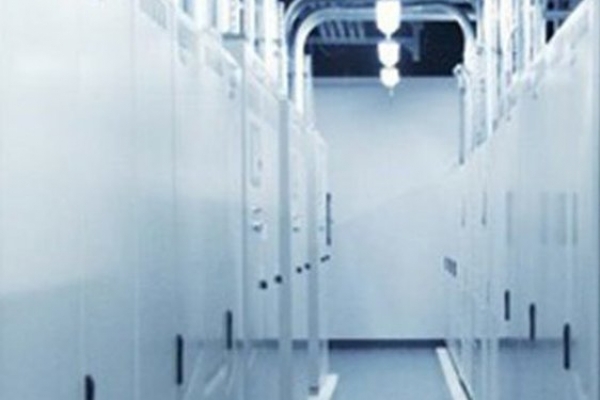 Located in the heart of Silicon Valley near Highway 101, this data center is strategically placed on major fiber routes and near three cost-effective sub-stations of the power grids of Silicon Valley Power. 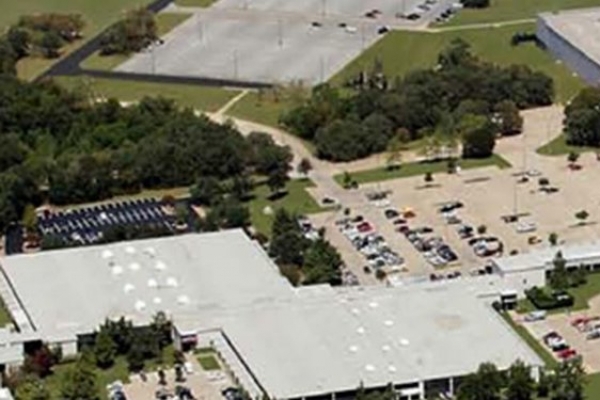 1210 Integrity Drive is on a 7.73-acre green field in our 69-acre data campus known as Digital Dallas. 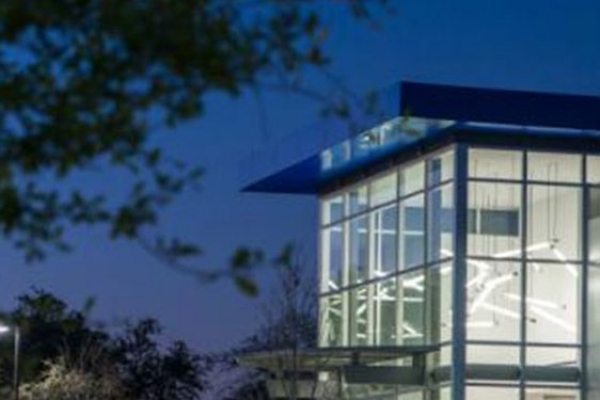 Located in the North Dallas high technology corridor, 1215 Integrity Drive is a single-story data center facility situated on the southwest corner of the 69-acre Digital Dallas data campus. 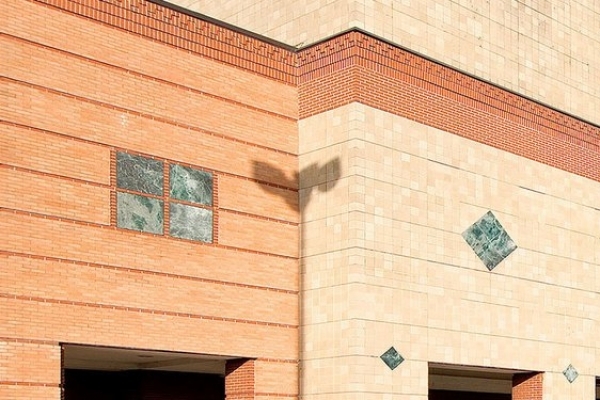 Located in the epicenter of North Dallas’ Telecom Corridor, Digital Realty’s free-standing data center at 1232 Alma Road is on our 69-acre data campus known as Digital Dallas. 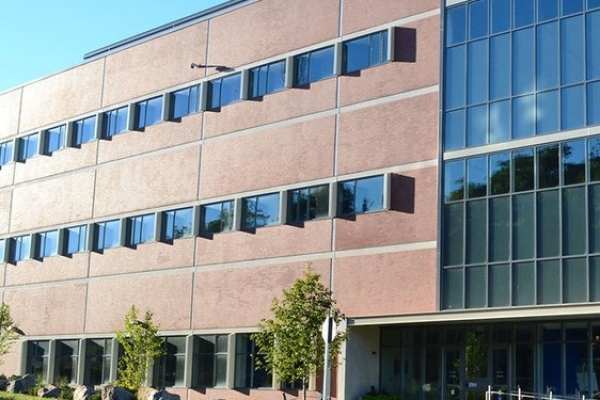 Located near the Route 95 and Route 90 interchange, 128 First Avenue is a three-story, purpose-built, premier data center facility with 30 MW of power and 164,000 sq. ft. of raised floor space. 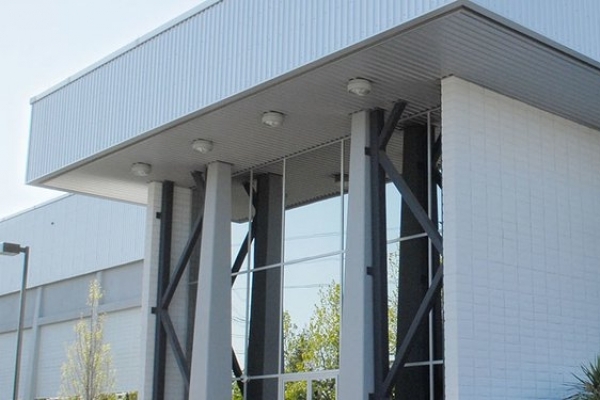 1400 East Devon Avenue is located on more than 12 acres, just a few miles west of downtown—expanding the benefits and conveniences afforded by our two standard setting data centers located nearby. Located near Highway 101, near three cost-effective sub-stations of the power grids of Silicon Valley Power. 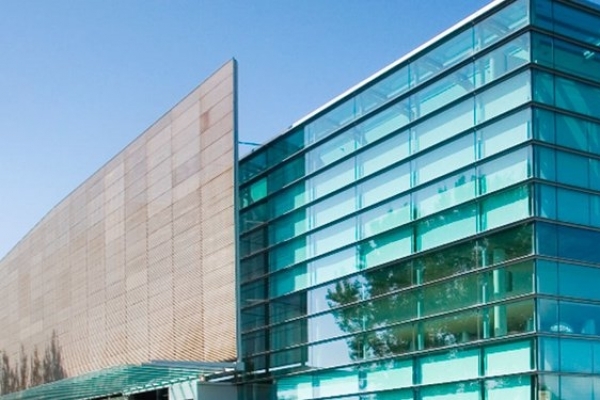 Located in the heart of Silicon Valley within the Santa Clara data center campus near U.S. 101, this facility is set on major fiber routes and near three cost-effective substations on the power grids of Santa Clara. 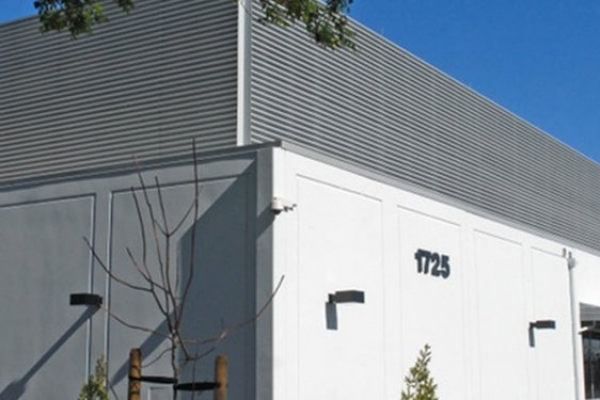 Our 1725 Comstock Street site is a single story data center with 40,000 sq. 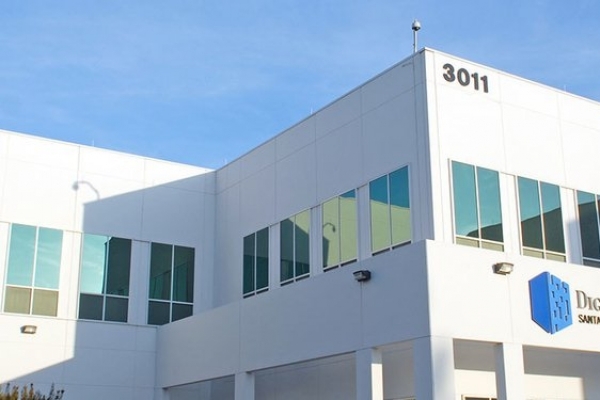 ft., located on 1.96 acres in Santa Clara, Calif., including approximately 21,000 sq. ft. of raised floor. 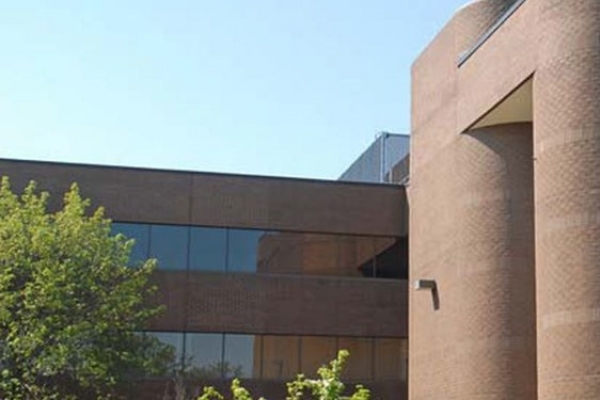 Minutes from the nation’s capital, in the bustling technology corridor of Northern Virginia, Digital Realty’s 1780 Business Center Drive data center keeps your business in the center of the action. 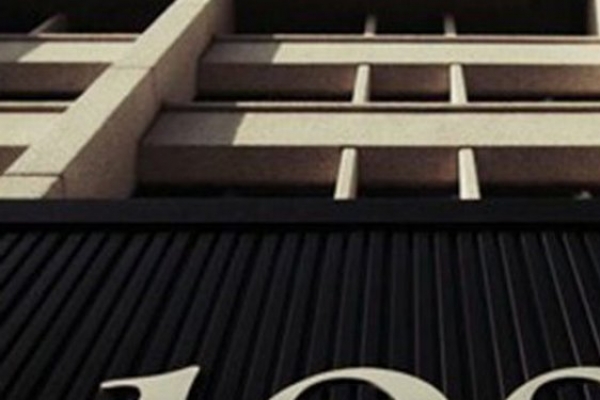 Since its inception in Dallas, Texas in 1965, Lincoln Property Company has earned its reputation as effective, professional managers of residential and commercial properties with over 40 years of experience in building, owning, and managing one of the largest commercial real estate portfolios in the United States. 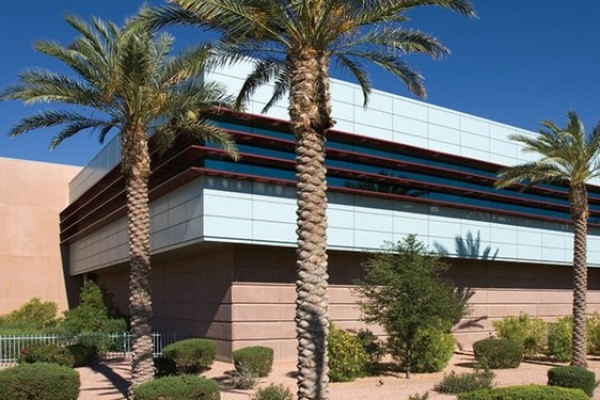 2121 South Price Road is the largest data center in Arizona, totaling approximately 519,000 square feet with 34 MW of critical IT power. 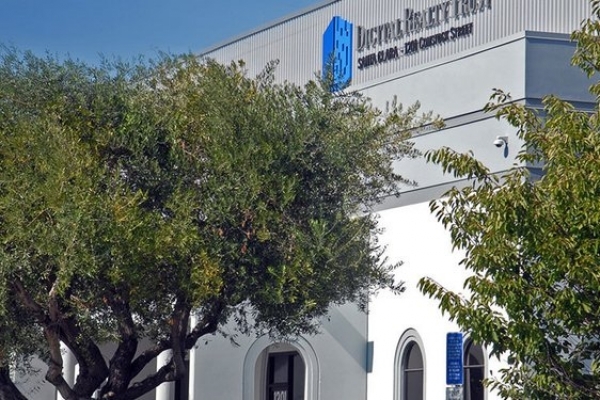 Digital Realty’s data center at 2 Peekay Drive is a purpose built, three-story premium colocation facility boasting 214,900 square feet of high-power density, 2N-redundant, energy efficient space that earned Tier III certification from the Uptime Institute for being concurrently maintainable. 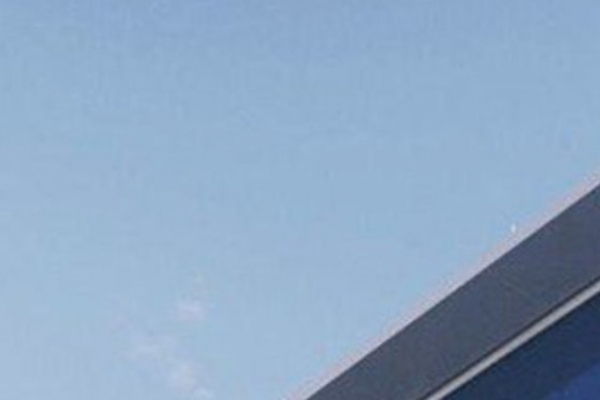 The network density at 200 Paul Avenue makes it an ideal interconnection point for the entire west coast, providing connectivity to leading domestic and Asia Pacific carriers. 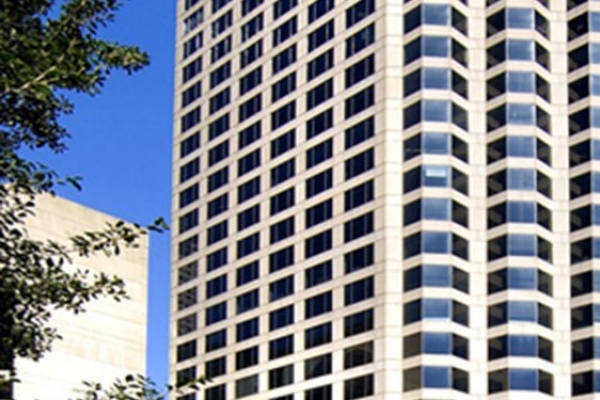 The Westin Building is the telecommunications hub and internet gateway for the Pacific Northwest. 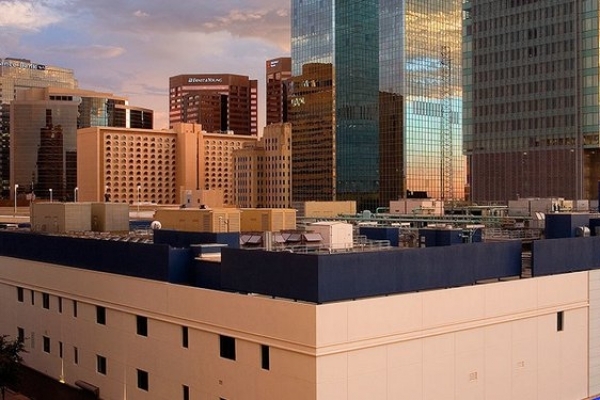 Digital Realty’s 76,000 square foot data center at 2055 E. Technology Circle is approximately 15 miles away from downtown Phoenix. 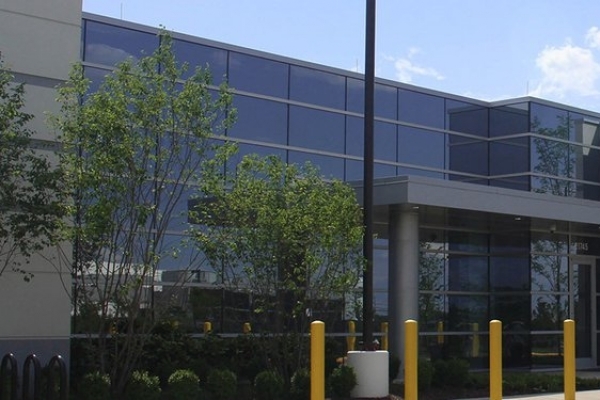 In the heart of Northern Virginia’s data center hub known as Data Center Alley, 21625 Gresham Drive is minutes from Washington, D.C. and stands as a premier example of data center performance, reliability and energy efficiency. Just minutes outside of Chicago, you’ll find a model of data center reliability and performance that makes an ideal home for your business applications and data. 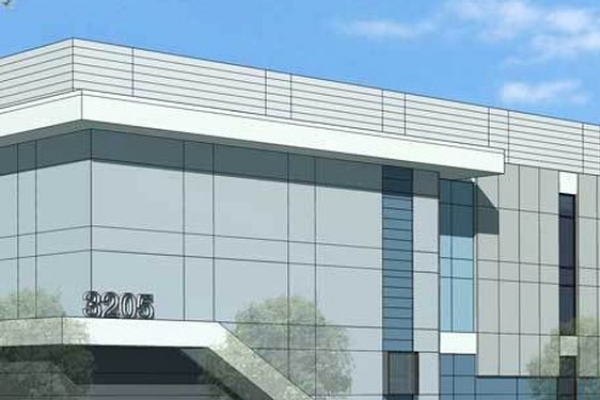 2220 De La Cruz Blvd is one of the most sophisticated and efficient data centers in the greater San Francisco Bay area. 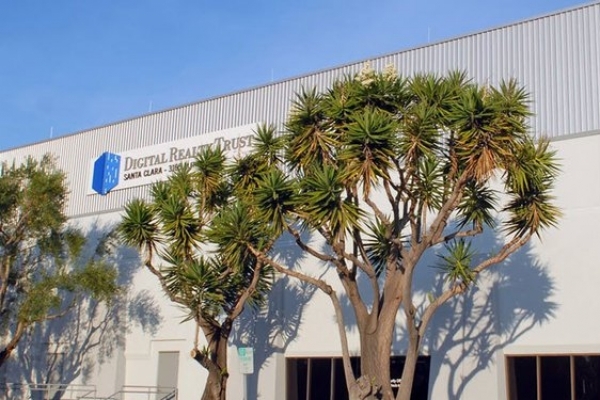 Located in one of the most business-friendly cities in Los Angeles County, Digital Realty’s El Segundo facility has the space, connectivity, and on-site services available to allow companies to easily implement agile IT deployments within the greater Los Angeles area and around the world. 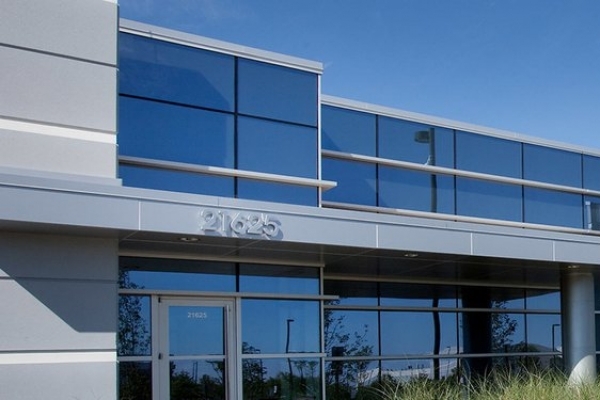 Located a few miles west of Chicago, just across the street from our 2200 Busse Road facility, 2299 Busse Road stands as a model of best practices. 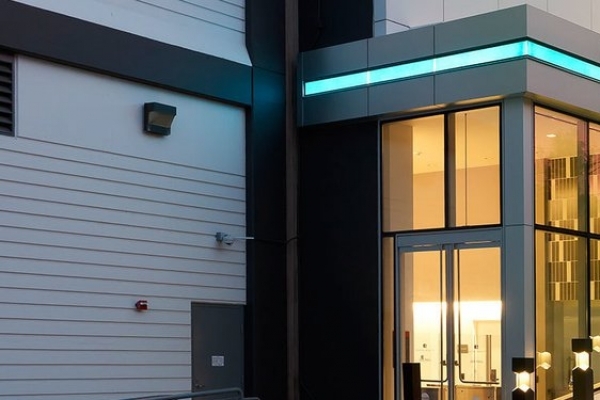 One of the premier Internet gateways in North America, Digital Realty’s data center at 2323 Bryan Street provides interconnection and colocation services from the heart of downtown Dallas, ideal for businesses in the Southwest. 24/7 Mid-Atlantic Network is a high-capacity transport and fiber network provider serving the Baltimore, Washington, D.C. metro, and Delmarva Peninsula areas. We design, construct, and provide custom, high-capacity transport and network solutions to carriers, service providers, and enterprise businesses throughout the region. 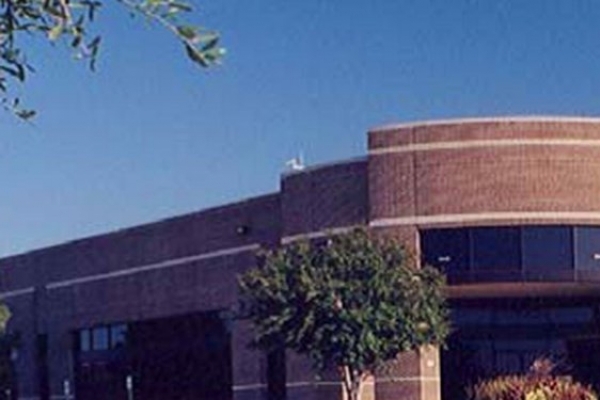 Digital Realty’s 135,250 square foot data center at 2440 Marsh Lane in Carrollton, TX is just 20 miles north of Dallas. 24Shells, Inc. is a global provider of business and open internet infrastructure. Our product portfolio ensures that we can meet those needs quickly and efficiently with a flexibility seldom offered by our industry competitors. Dedicated servers, Colocation, private and public clouds, virtual private servers, award winning infrastructure virtualization, IP transit, and fanatical support help us to provide every customer with the platform that meets their every demand constantly. 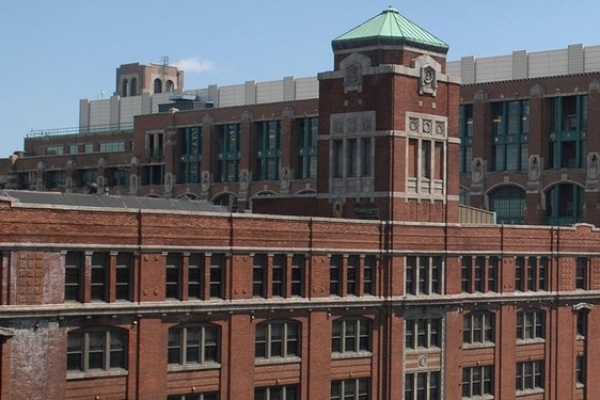 Digital Realty’s data center at 250 Williams Street is one of the largest multi-tenant data centers in the Southeast, located in the American Cancer Society Center in downtown Atlanta. 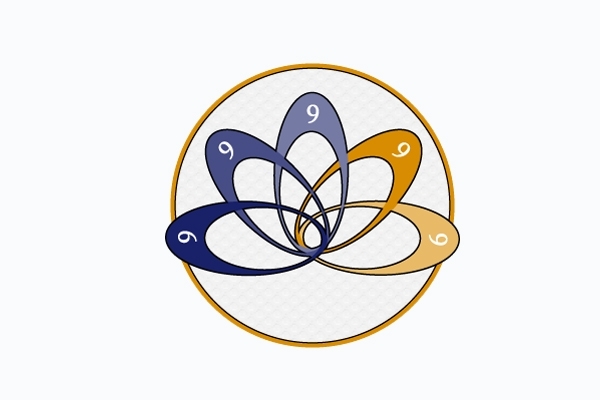 Digital Convergence comprises 829,372 sq. ft. on 168.4 acres, including 60 acres of additional land for future development, located in Lewisville, Texas, which competes in the Northwest Dallas submarket. 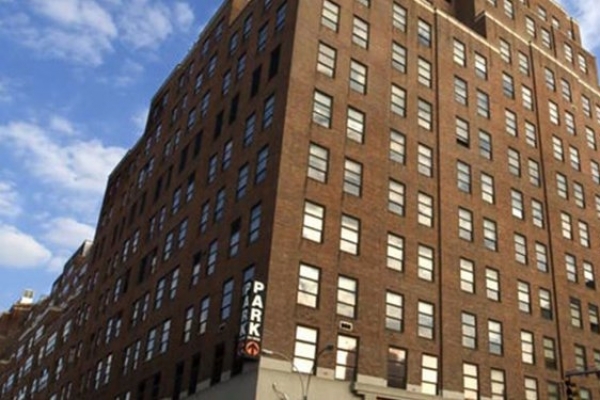 The property is approximately 145,780 sq. 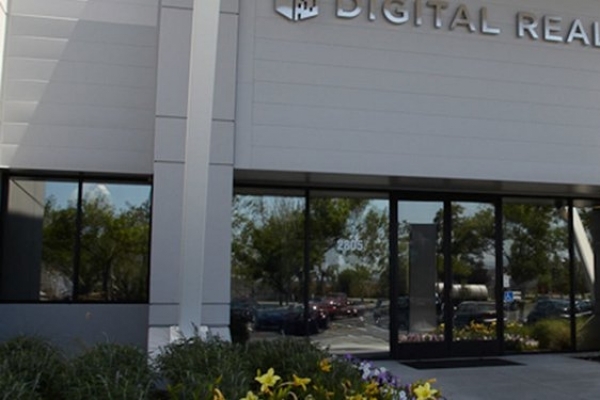 ft. of space, sitting on 9.72 acres, located within Digital Realty's Silicon Valley data center campus. 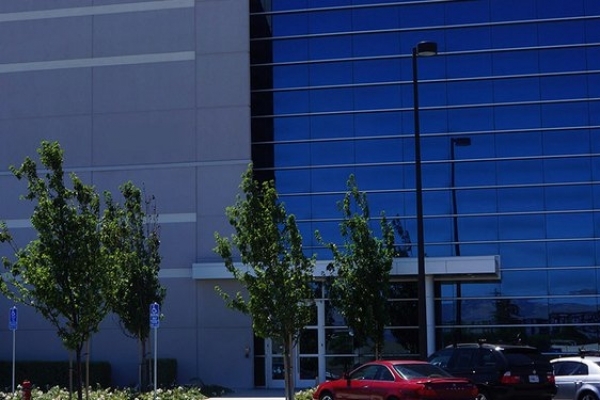 Our 38,000 square feet data center in the heart of Silicon Valley at 2820 Northwestern Parkway provides premium colocation and interconnection services, while adding industry leading high-power density, 2N-redundant, energy efficient space to our Cloud Connection Center portfolio. 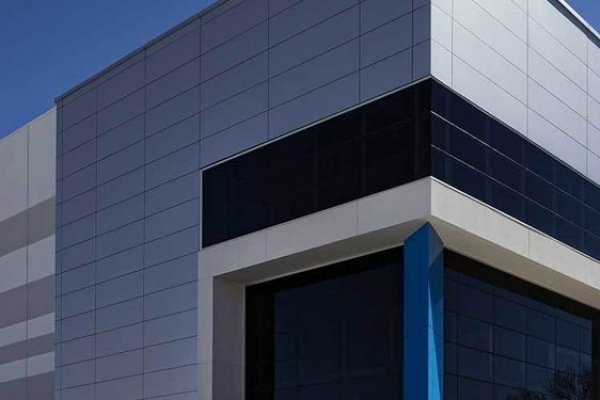 Located in the heart of Silicon Valley near Highway 101, this two-story data center has 12 MW of total power and 90,780 sq. ft. of space. A fully scalable space from cabinet to cage colocation and private suites, Digital Realty’s data center at 3105 Alfred Street totals nearly 50,000 square feet, including over 27,000 square feet of raised floor space, and includes amenities such as a conference room with free Wi-Fi. 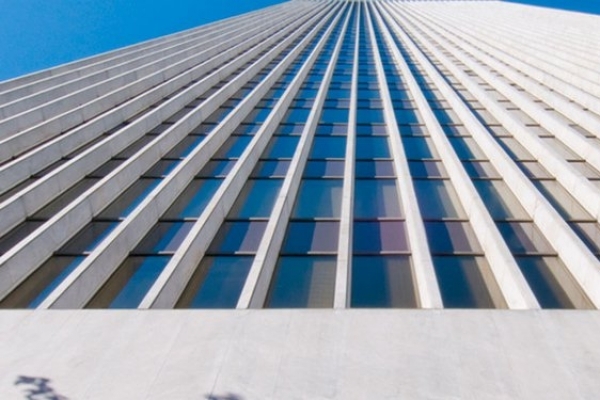 Strategically located off 6th Avenue in Tribeca, Digital Realty’s data center at 32 Avenue of the Americas offers unparalleled levels of connectivity, resiliency and service throughout the New York metro area. 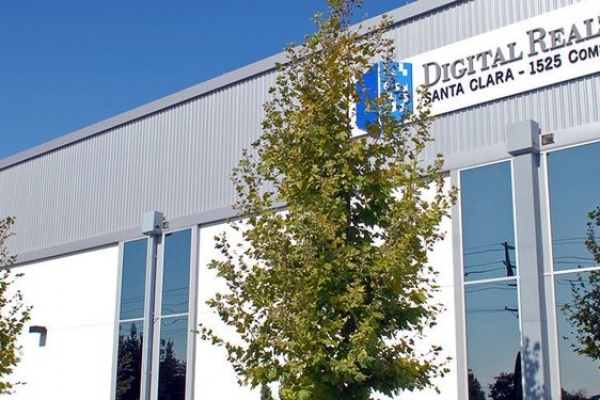 Digital Realty’s data center at 3205 Alfred Street offers maximum product flexibility near Highway 101 on major fiber routes and near three cost-effective substations on the power grids of Silicon Valley Power. 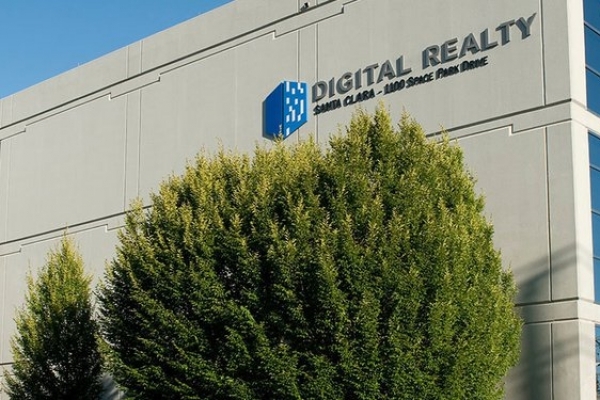 Digital Realty’s Seattle data center features approximately 40,000 square feet of interconnection and colocation space and serves as the region’s strongest retail interconnection center. 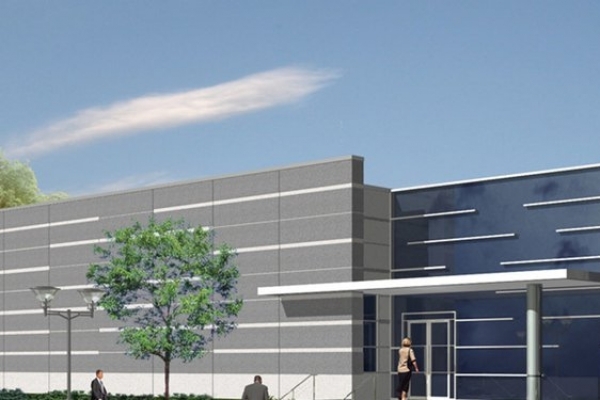 The premier mission critical interconnection, colocation, and telecommunications facility in the Midwest, Digital Realty’s data center at 350 East Cermak began construction over a hundred years ago as a printing press. Located in downtown Miami, Digital Realty’s data center at 36 North East 2nd Street is the pre-eminent international gateway for reaching South America and Latin America with high bandwidth voice, video and data traffic. 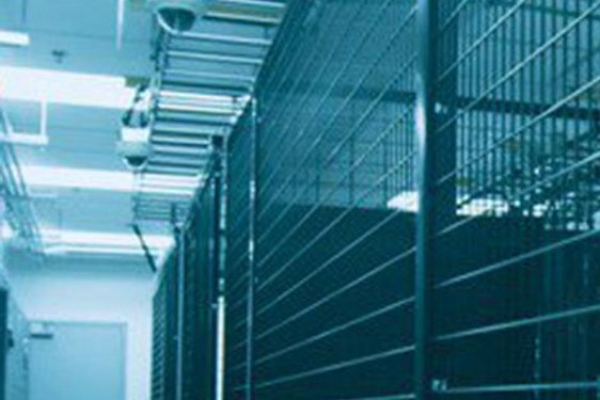 360 Technology Center Solutions is a mission critical colocation and disaster recovery facility designed specifically for high density deployments and 100% availability. 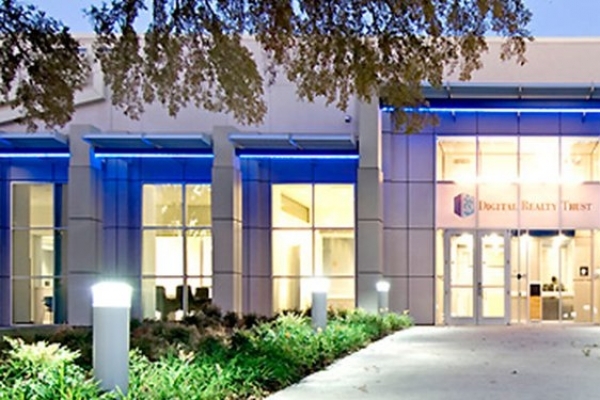 365 Data Centers Boca Raton data center is strategically located on the “Boca Ridge,” the highest point in Boca Raton. 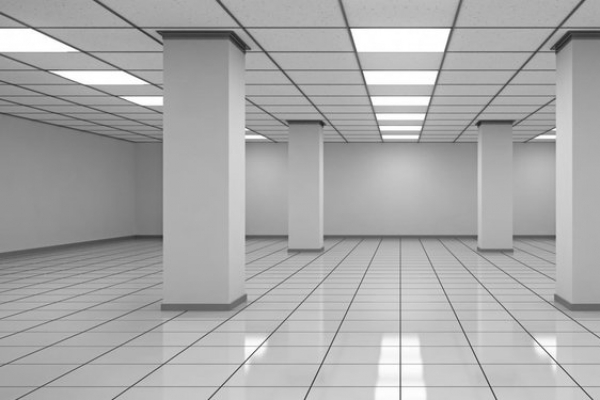 Like all 10 of our data centers, it is HIPAA, PCI DSS, VISA, SSAE 16 and SOC 2 compliant, and features redundant power, cooling and 24/7/365 security. 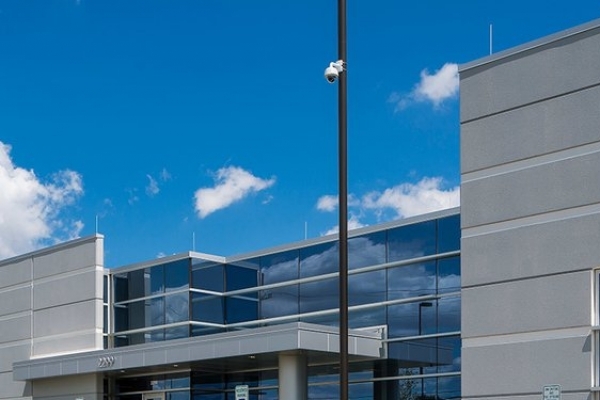 Conveniently located in Main Place, 365 Data Centers’ Buffalo facility delivers redundant power, cooling and connectivity along with 24/7/365 security. Data Center demand is outpacing supply in Chicago but our facility, located in the heart of the financial district, has space to support additional growth. 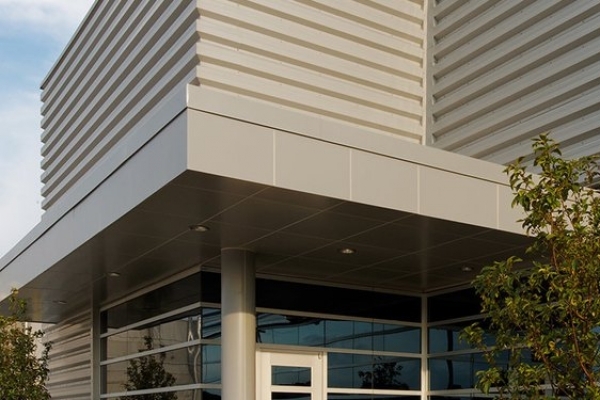 365 Data Centers in Detroit is located in Southfield, a thriving business zone, and features 24/7/365 security along with redundant cooling and power. It is located on Lasher Road, a major fiber communication corridor, and is easily accessible from major expressways.